It’s Friday…Poetry and prose day! Today we’ve got a little story which reminds us to be kind & watch our words said in anger…both to others and to ourselves. Let’s use words to heal rather than to hurt! Happy week-end! 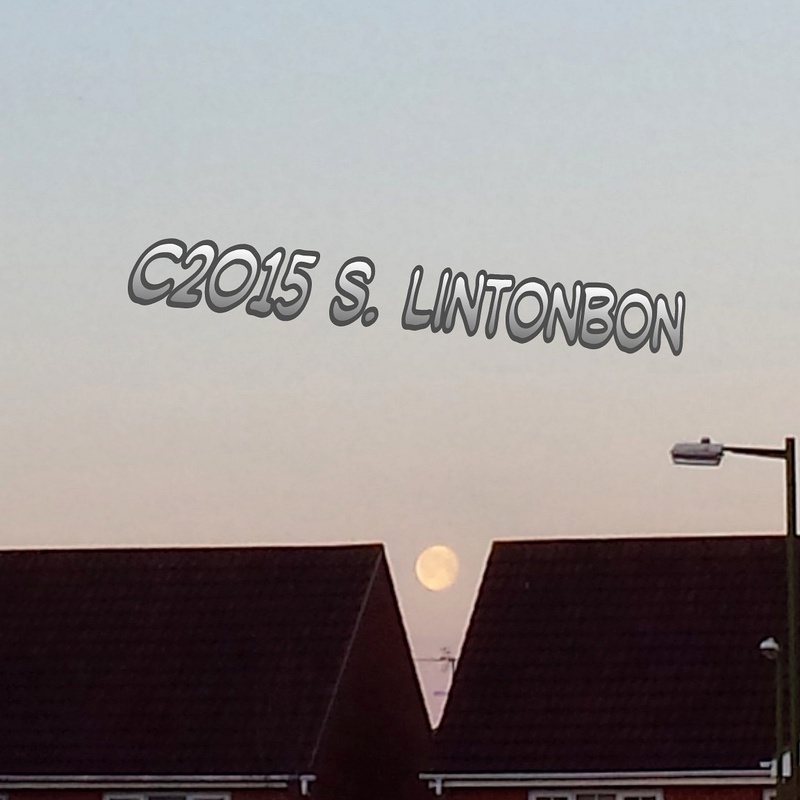 The moon was so large, bright & beautiful this morning as it prepared to give way to the rising sun! This entry was posted in Inspirational, Motivational, Poetry, Positive Affirmations and tagged angry words, conflict resolution, peace, personal growth, positive affirmations, stefsvoice4u. Bookmark the permalink.